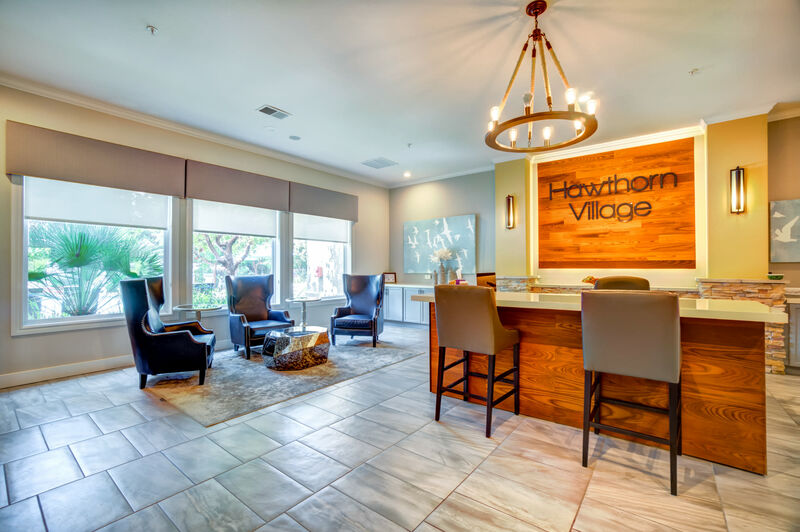 At Hawthorn Village, when it comes to beauty, ours is more than skin deep. 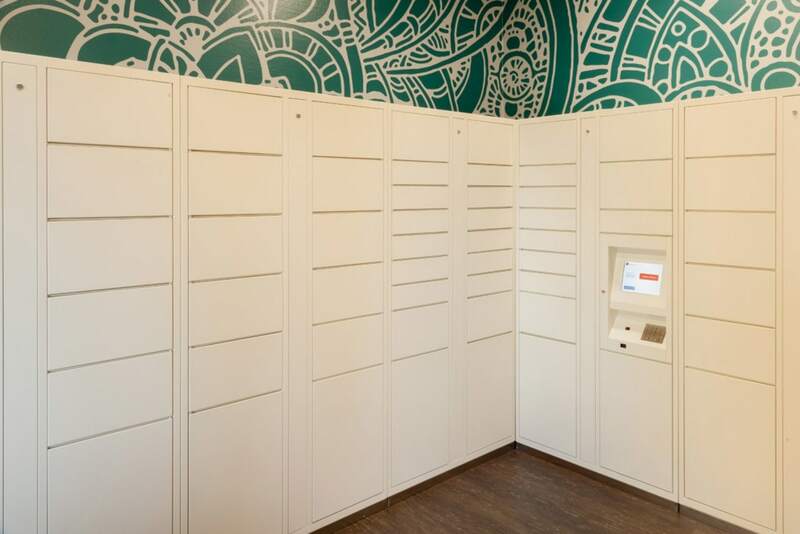 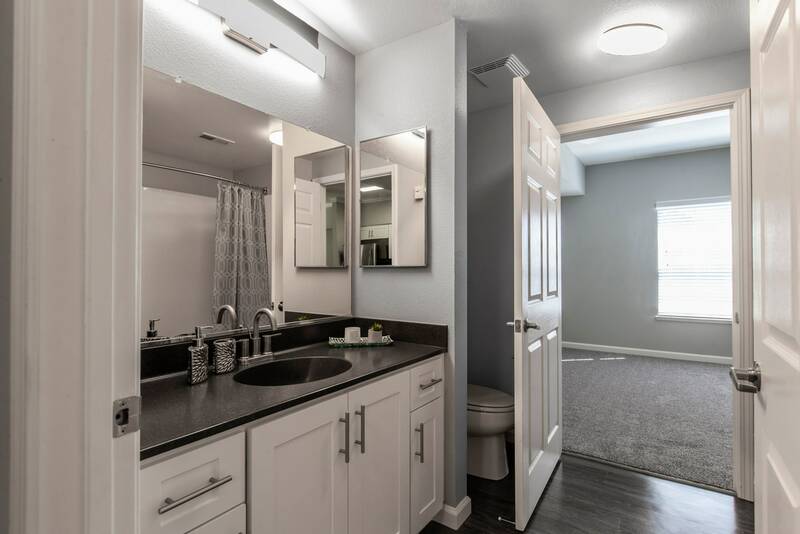 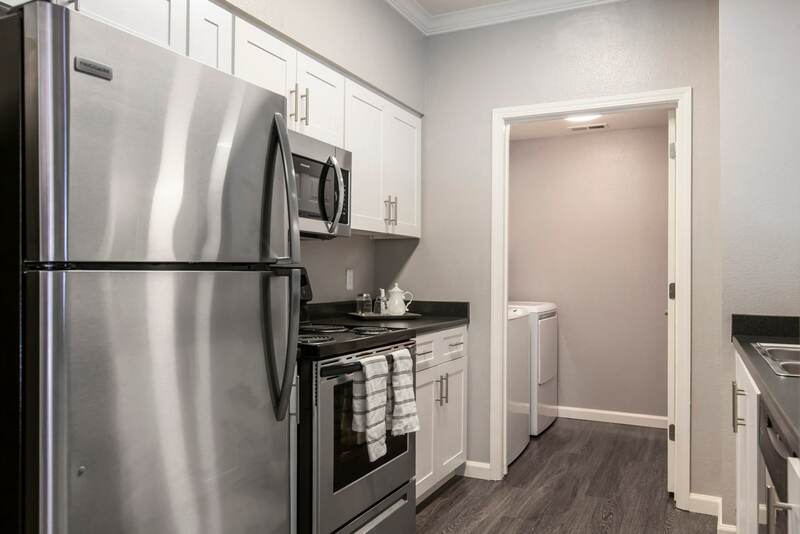 This is an apartment community that gives you what you want from the moment you walk through the front door. 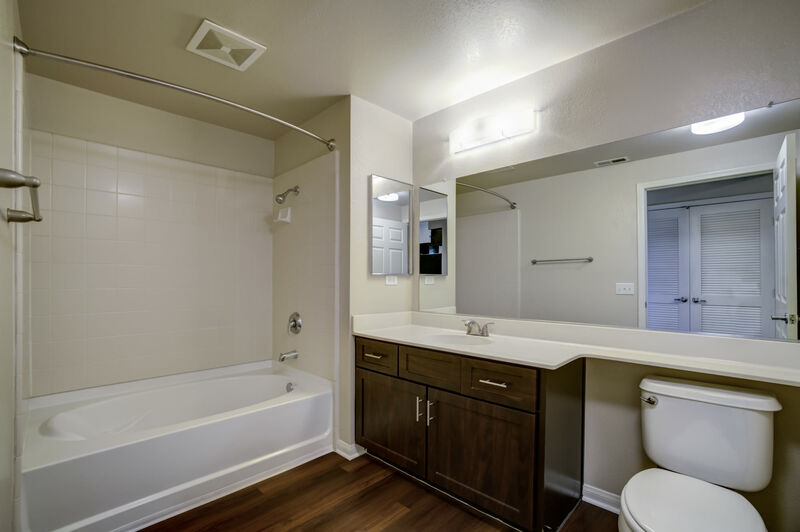 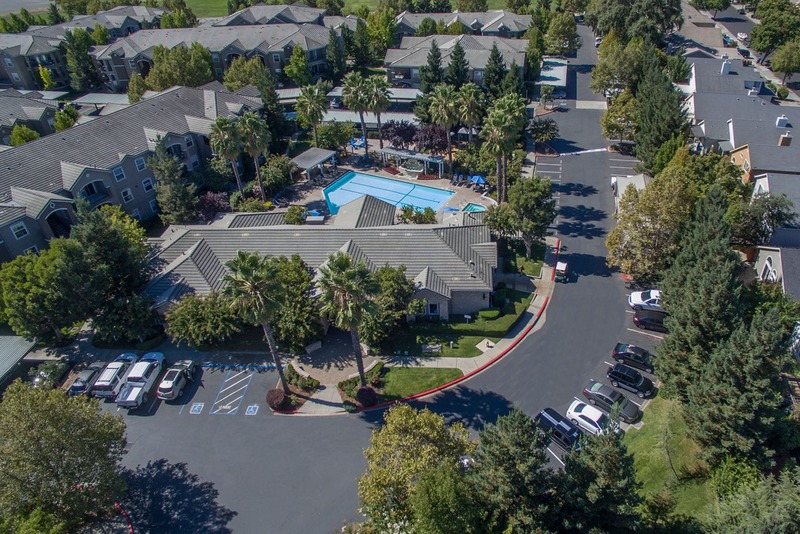 Our spacious one, two, and three bedroom Napa, CA, apartments are elegant inside and out. 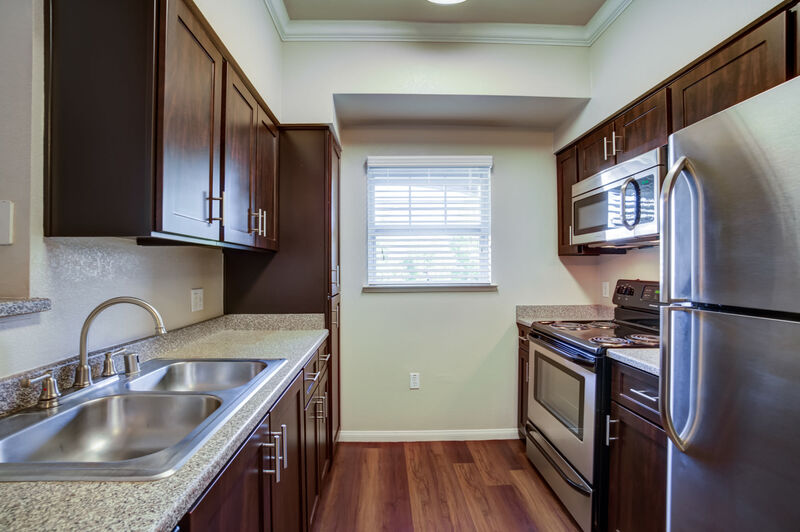 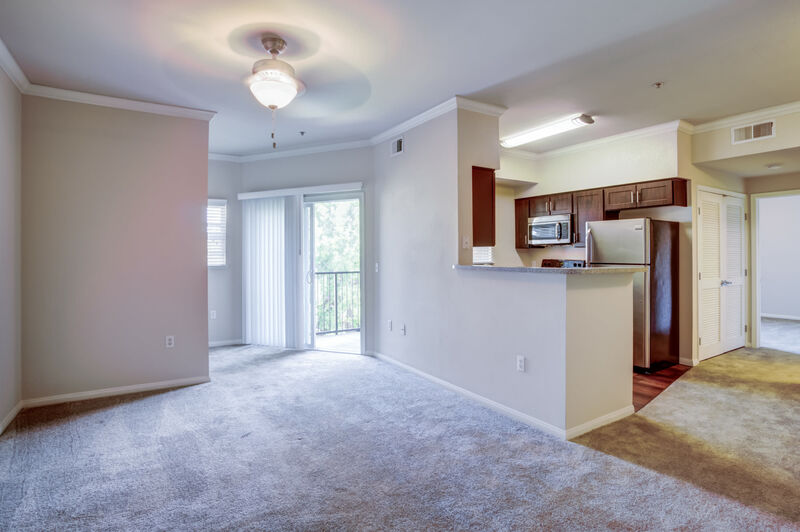 Fully renovated kitchens compliment convenient in-home amenities like full-size washer and dryer and roomy closets. 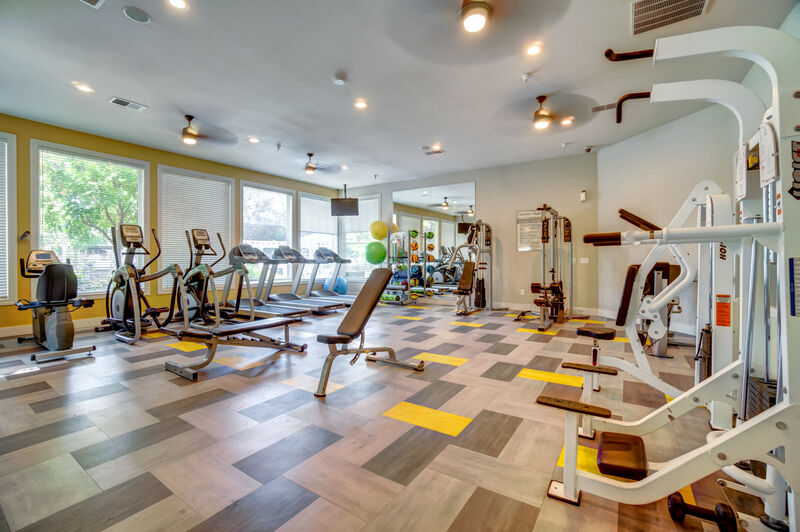 Beyond your apartment, we also feature a stunning swimming pool with sundeck and top-of-the-line fitness center. 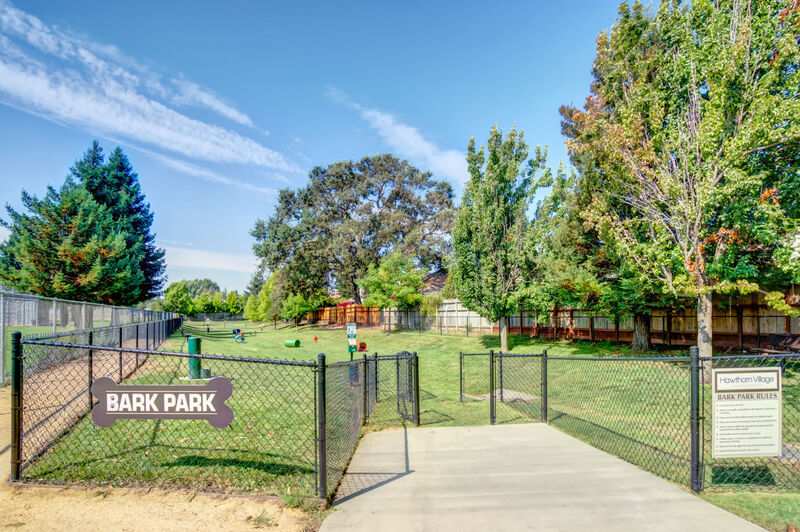 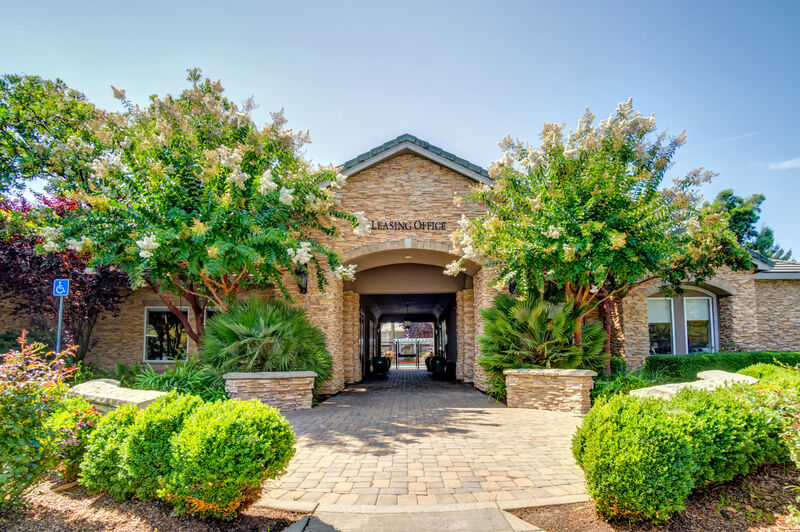 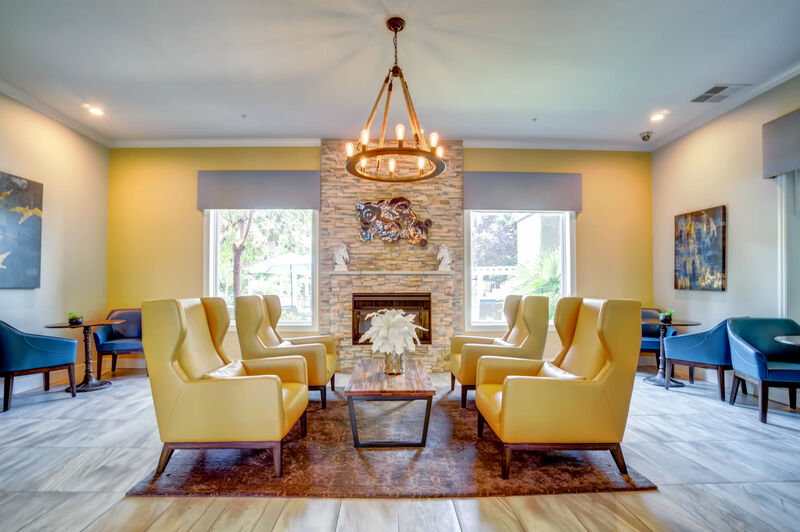 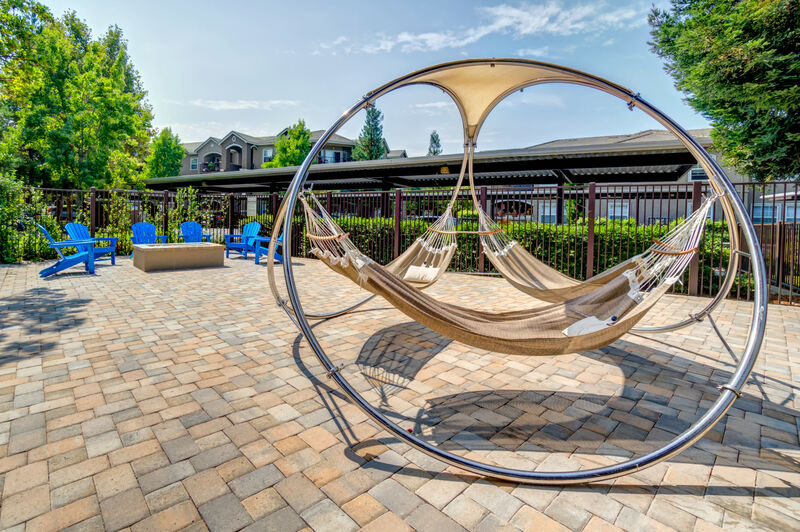 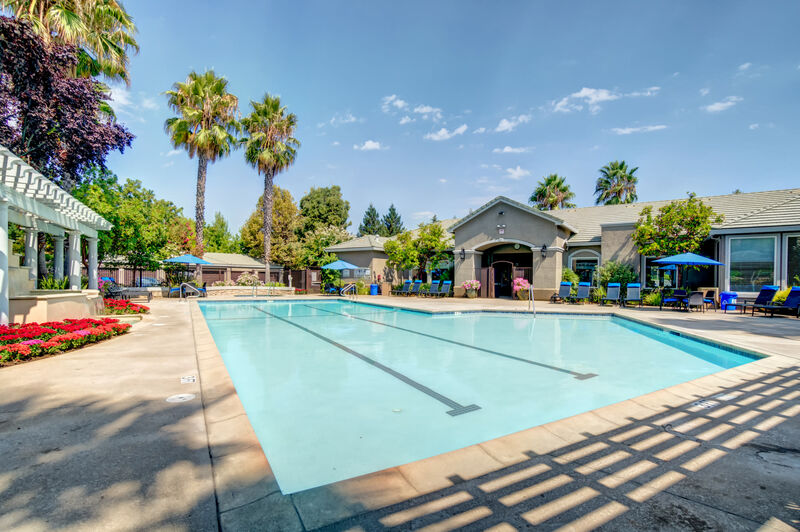 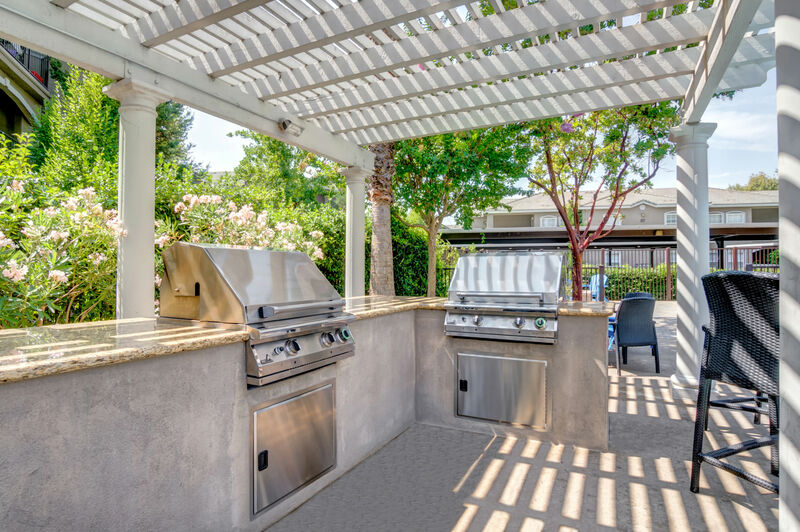 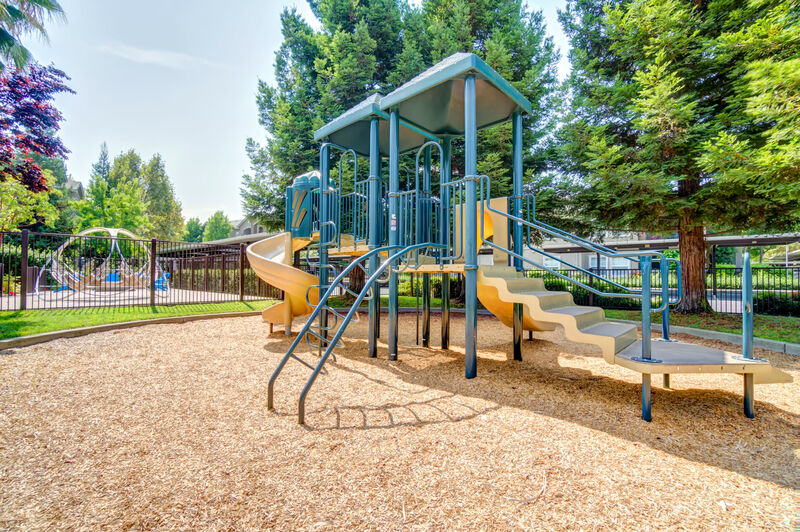 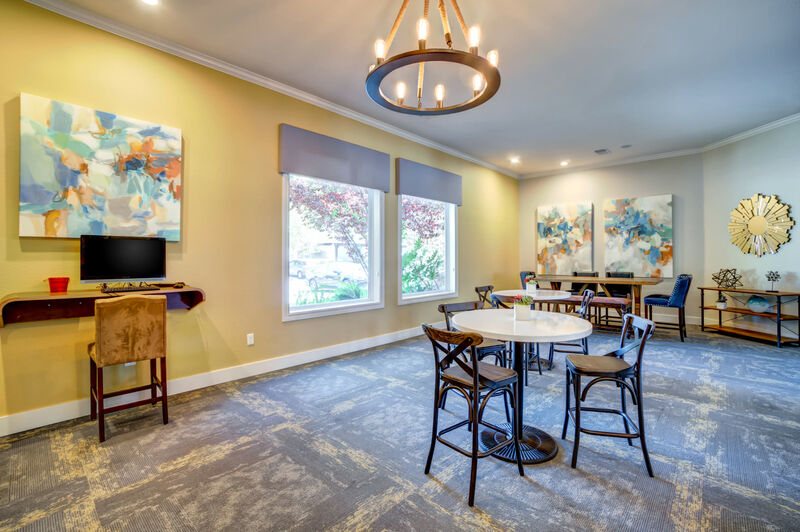 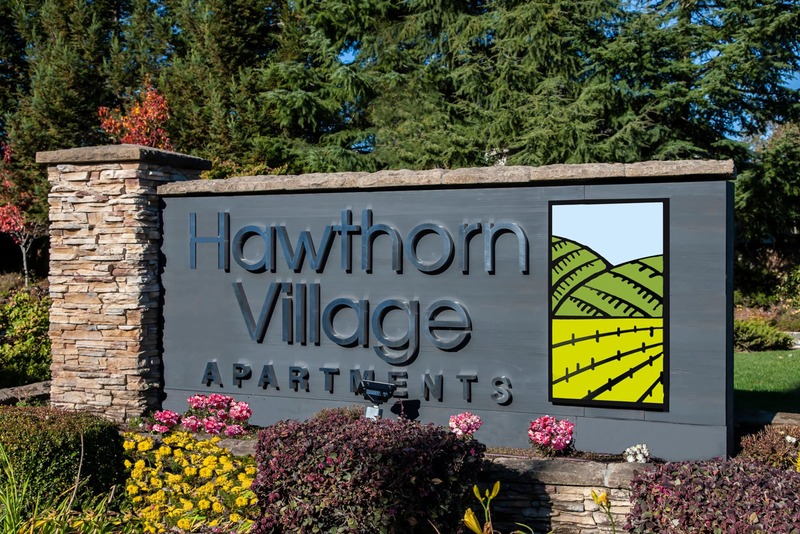 Whether you live in Napa for the wineries, the weather, the schools, or something else, we have a home for you at Hawthorn Village Apartments. 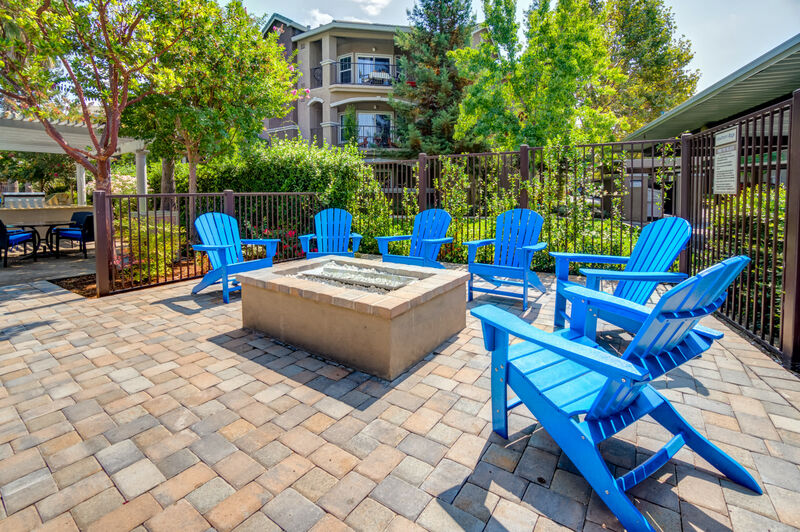 Learn more with a personalized tour.